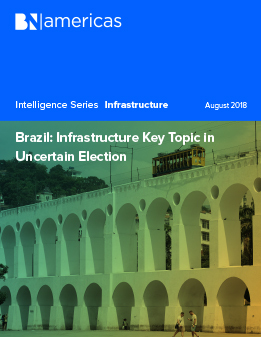 In Brazil around 7,000 infrastructure projects are stalled. Whoever wins the October elections will encounter numerous institutional, regulatory and budgetary challenges to get them moving. But what are the candidates saying about infrastructure? Read this report to find out.